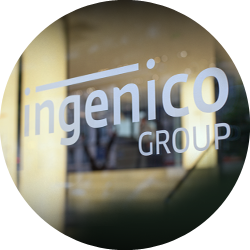 Ingenico’s fiscal solution keeps an indelible trace of every transaction made by cards or in cash in its fiscal memory and its electronic fiscal journal. 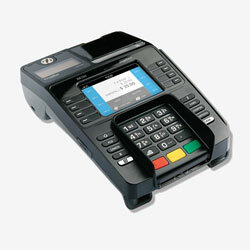 It combines a payment terminal and a printer, and can be linked to a cash drawer. 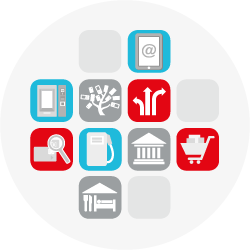 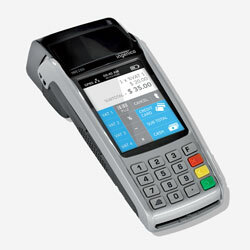 It comes in two models: a countertop, the iDE280, and a handheld device, the iW280, to meet all merchants’ needs in-store or in the field. 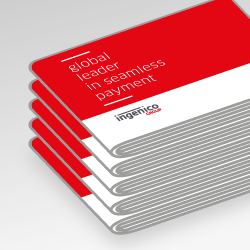 Ingenico’s iWE280 is a compact, handheld fiscal terminal, which blends multi-payment acceptance and tax registration to meet fiscal regulation in-store. 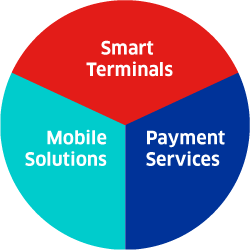 This complete solution includes a scanner, a printer and a cash register as well as cash drawer control and fiscal memory functionalities. 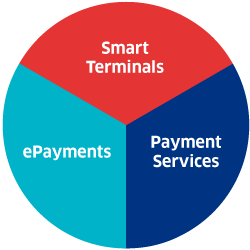 Strictly compliant with legal requirements, the iWE280 is an advanced terminal and fully featured business solution in a compact form factor.